The Livingston Parish Sheriff's Office is trying to identify this woman in the theft of shoes from a Juban Road retail store. 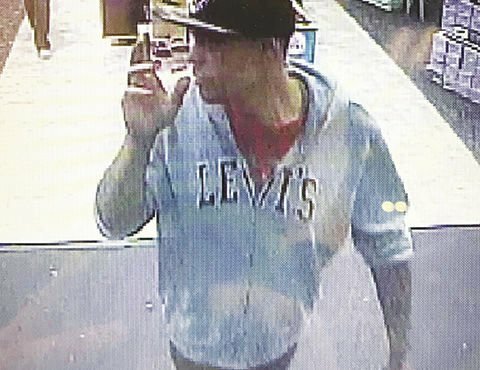 The Livingston Parish Sheriff's Office is trying to identify this man in the theft of shoes from a Juban Road retail store. 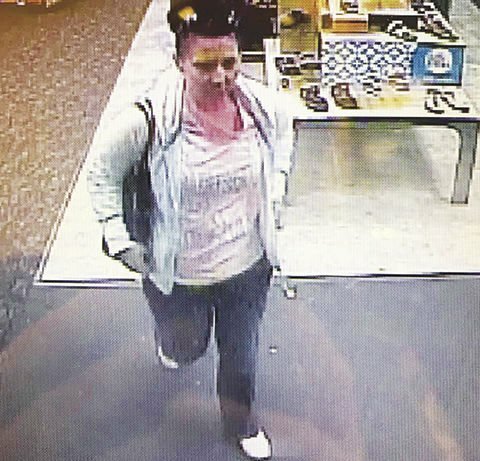 DENHAM SPRINGS – The Livingston Parish Sheriff’s Office is trying to identify a man and woman who stole shoes recently from a retail store, according to a Sheriff’s Office spokeswoman. The man and woman entered a retail store off of Juban Road before splitting up in the store, said Lori Steele, sheriff’s spokeswoman. While inside, they targeted footwear, Steele said, leaving the store without paying. The pair were seen near a white GMC pickup in the parking lot, which is believed to be their vehicle, she said.